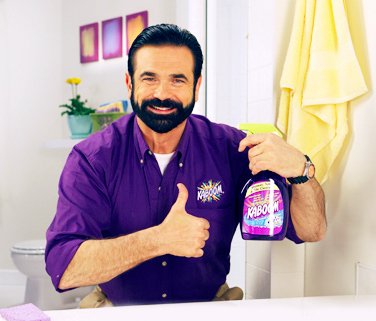 Those of us who knew Billy Mays and had the great pleasure of working with him deeply mourn his untimely passing. He was an original and a pioneer in creating a genre that built businesses and helped people realize their dreams. If he believed in you, he would shout it from the rooftops. Such passionate enthusiasm for life and work is rarely seen. We miss him. Yes, he was but sadly not long enough.